Help Fund Our New Animal Building Roof!!! 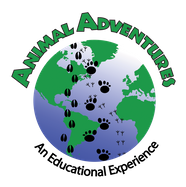 We are an exotic animal rescue and education organization. 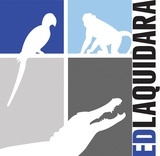 If you’ve ever seen the late Steve Irwin, or Jack Hanna on Late Night or the Tonight Show then you’ll get a good sense of what the Ed Laquidara team will bring to your audience. 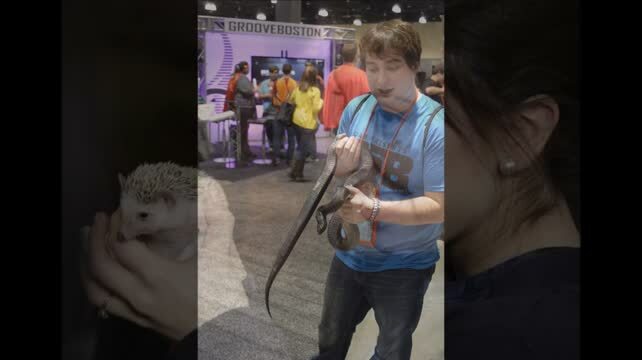 We are way cooler than any zoo you’ve ever visited and the experience you and your audience will receive will be unlike anything you’ve ever experienced before. 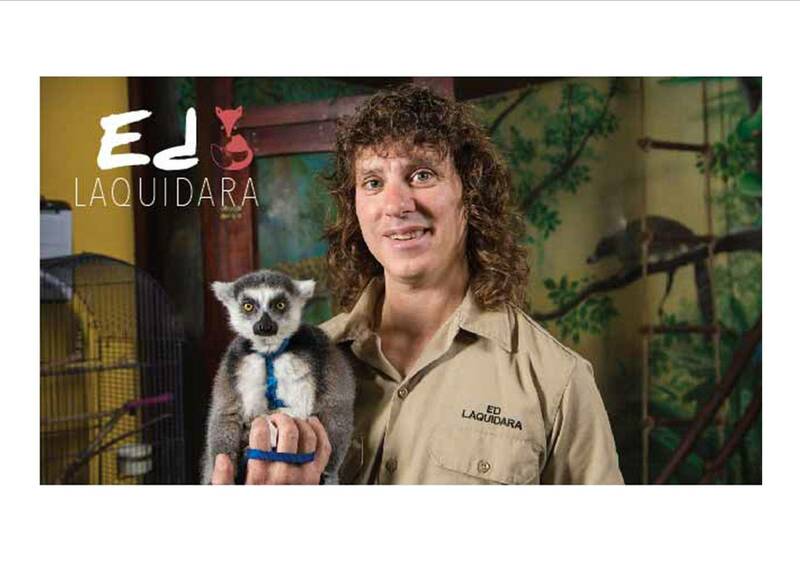 Our cause is simple… we rescue, feed and shelter exotic animals as well as educate people about the exotic animal world along with a large variety of other topics. The animals we take in are extreme in nature and are the ones that your local animal shelters are unable or unqualified to take care of. Although we are privately owned, our business is not about profit. We are about generating revenues needed to support and rescue more animals. As our population of rescued animals grows, so does our need to expand our care facilities and our food provisions. Corporate Events& Seminars, University & College Lectures as well as our Unique Business Partnerships. Your Support Goes a Long Way! For that, your audience will get the most unique experience possible. It is this win-win approach that gets us invited back over and over by our impressive list of clientele.